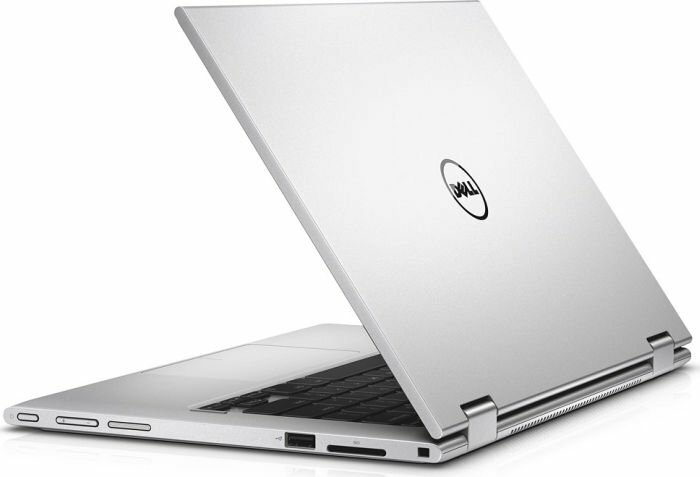 70% Product Review – The Dell Inspiron 13 7000 2-in-1 Laptop. 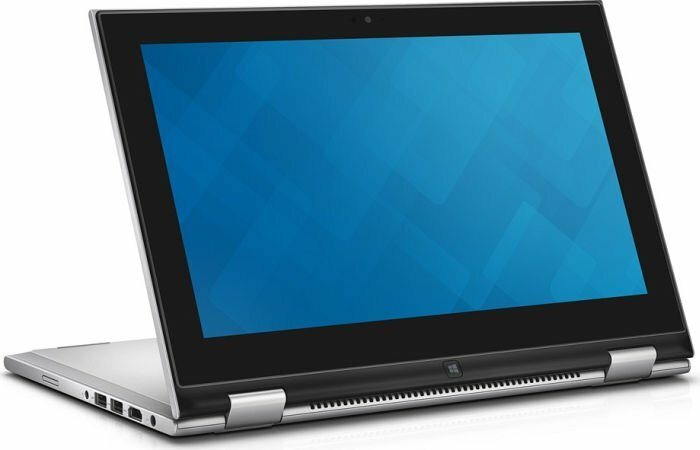 If you liked the 3000 series of the Dell hybrid PCs, chances are you will like the 7000 series even better, thanks to the upgrades in performance and the larger display screen. Additionally, the price is not bad considering the versatility and functionality you receive. 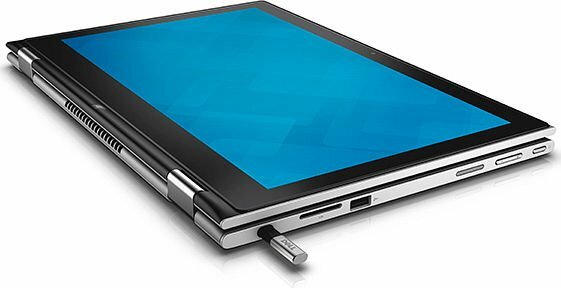 If you are a business professional that is looking for a great portable device that provides you with the options and flexibility you need to get you through your day, then the inspiron 13 7000 2-in-1 laptop comes highly recommended.